Dia Del Barbero y Peluquero! Cubans, like most of us, enjoy making much of celebrations and special days! Here in Europe we are about to celebrate the biggest festival on our calendars with huge commercial build up over the last three months, over eating and drinking etc. 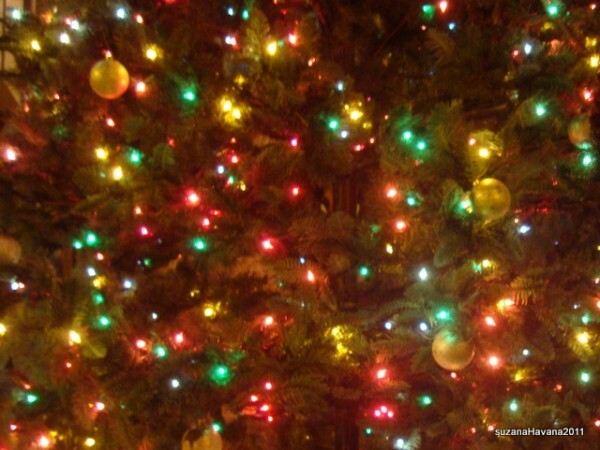 It’s almost impossible to get away from the razzmatazz and present buying frenzy of Christmas! 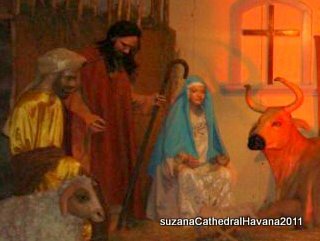 How different is the Cuban experience where religion was banned 53 years ago at the time of the Castro revolution of 1959! The laws have since been relaxed, but religious events are only marked by a very few people and do not hold the huge significance and commercialism that the majority of the Christian world puts upon them. 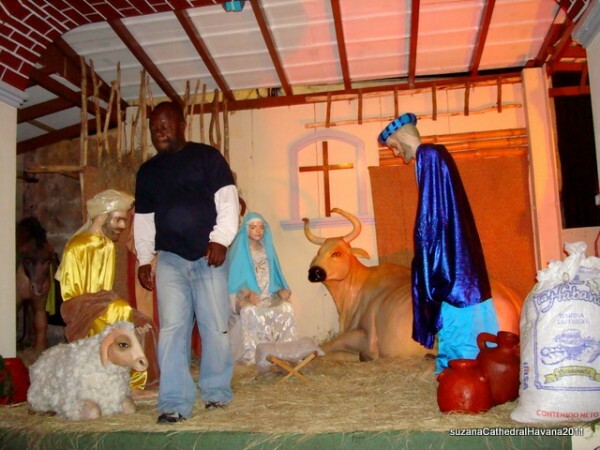 During December there are some Christmas decorations displayed in some private houses, hotels and other tourist destinations, but for most people it’s just another day. 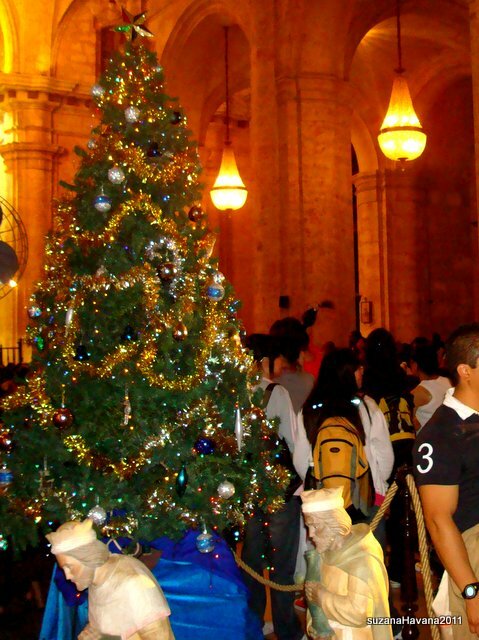 Havana has a wonderful baroque Cathedral in the old city and here you always find an enormous Christmas tree just outside the main doors and a large nativity scene constructed in the Cathedral Plaza. It’s quite an attraction for tourists and locals alike and the midnight service on Christmas Eve sees the Cathedral full to over flowing! The 27th of December however is a day marked by all Cubans, as it is the “dia del barbero y peluquero” and will be a day of holidays and fiestas for all the hard working barbers! 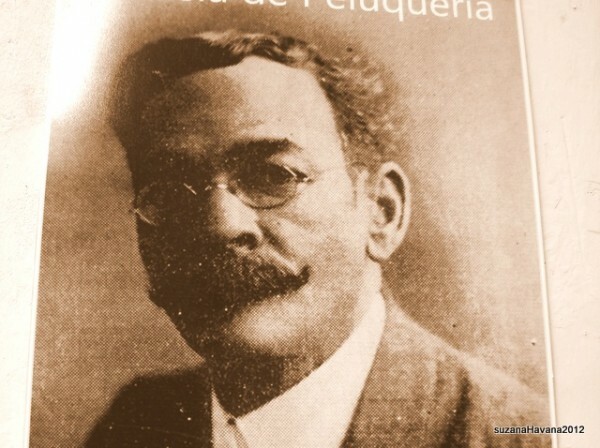 The “day of the barber and hairdresser” was created in 1946 in memory of a certain Juan Evangalista Valdez Veitia. Juan Evangalista was born on this day in 1836 in Villa Clara and died in 1918. He worked as barber, journalist, poet, historian and revolutionary, and as you can see from the photograph, he sported a fine moustache! It was in his barbers shop that plans were discussed and strategies put in place during the War of Independence 1895-1898, and for this activity he is revered! These days barbers and hairdressers are as plentiful in Cuba as ever and as a tourist you can enjoy a somewhat old fashioned style shave or trim with cut throat razors and scissors. The machinery may be low tech, but the high techniques, expertise and dedication by your barber are a match to any swanky London salon! Cubans like to chat and gossip and barbers worldwide are renown for cultivating an ambient conducive to doing exactly that and are always a buzzing local. If you are visiting Cuba at this time of year remember can be quite cold and breezy at night so make sure you pack a shawl for evening walks and outside dining, especially if you have just had your hair cut or your beard shaved off!!!! Our groups are small and attention personal!